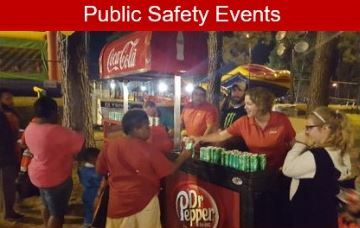 Our people at Alexandria Coca-Cola are involved in a number of local community events. Here are just a few we support every year. 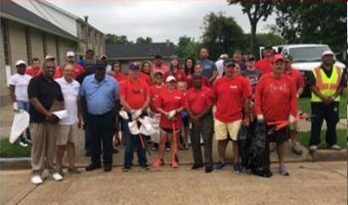 We participate in events such as Fort Polk Troop Appreciation, Various Public Safety Events, Zoo Boo in which we distribute over 1500 drinks to residents, Alexandria Revitalization Cleanup in which we partner with local agencies to clean up neighborhoods. 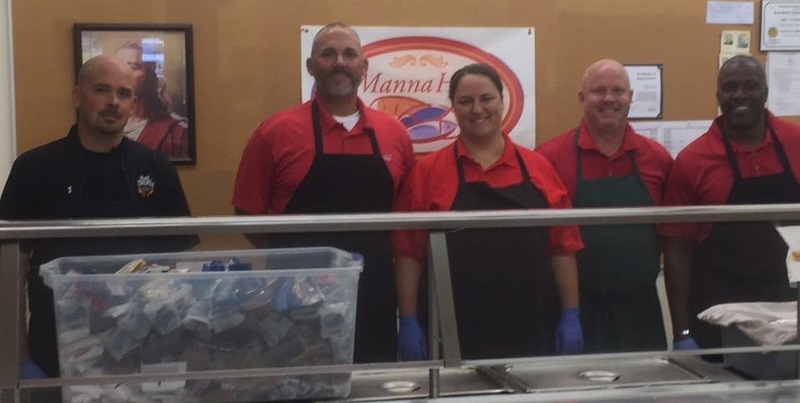 We love volunteering monthly at Manna House where we help to feed over 300 people each day. 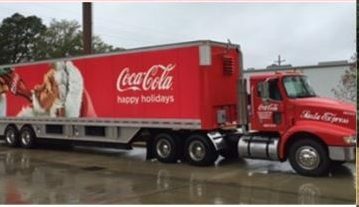 Each Christmas we have our Santa Truck available at our local accounts and give out glass bottle drinks to their customers. 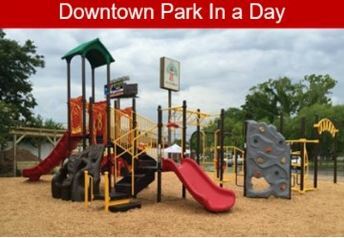 Our associates have also helped to build the Kaboom Park in downtown Alexandria in a day. 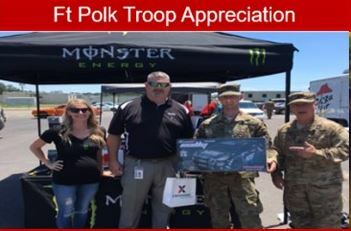 We enjoy giving back and being involved with our customers as well as our community. We love our people and we love our brand!